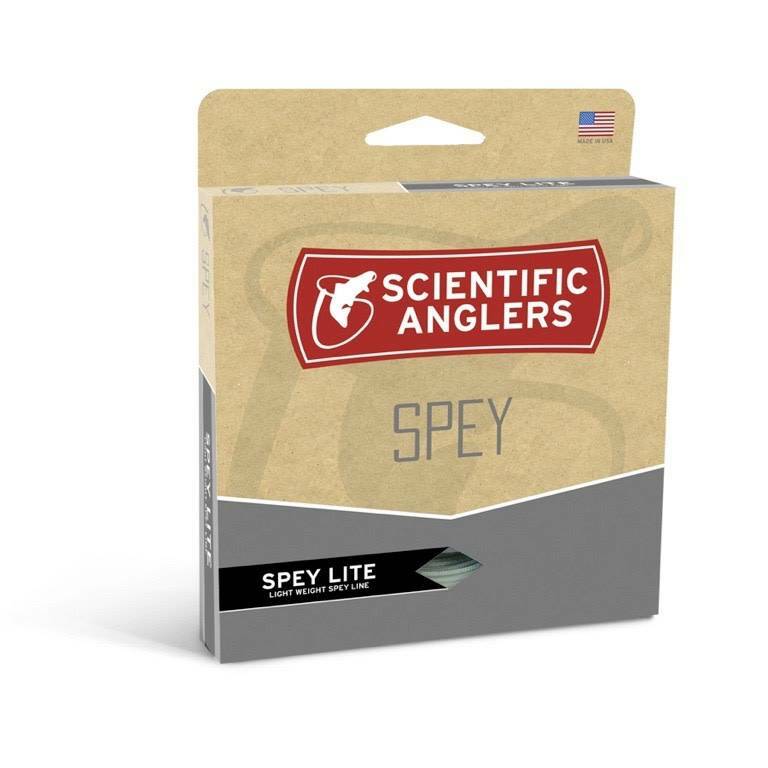 Introducing the Integrated Skagit Intermediate Spey line. Designed for light double-handed duty and with a short, powerful head, the Skagit Lite Intermediate is ideal for smaller streams and trout Spey applications when getting just beneath the surface is key. Available in grain weights from 150-420, this two-colored line features a textured, black marker at the end of the head that serves as a visible, and audible, notification on where to begin your cast. Works perfectly with our SONAR Sinking Leaders and textured TC Tips. From dredging for steelhead to swinging streamers for trout, the Skagit Lite is Spey on a smaller scale.